For centuries, ginger bao (broth) has simmered in kettles across Asia. As the basis for many traditional herbal tonics and remedies, it must be doing something right. 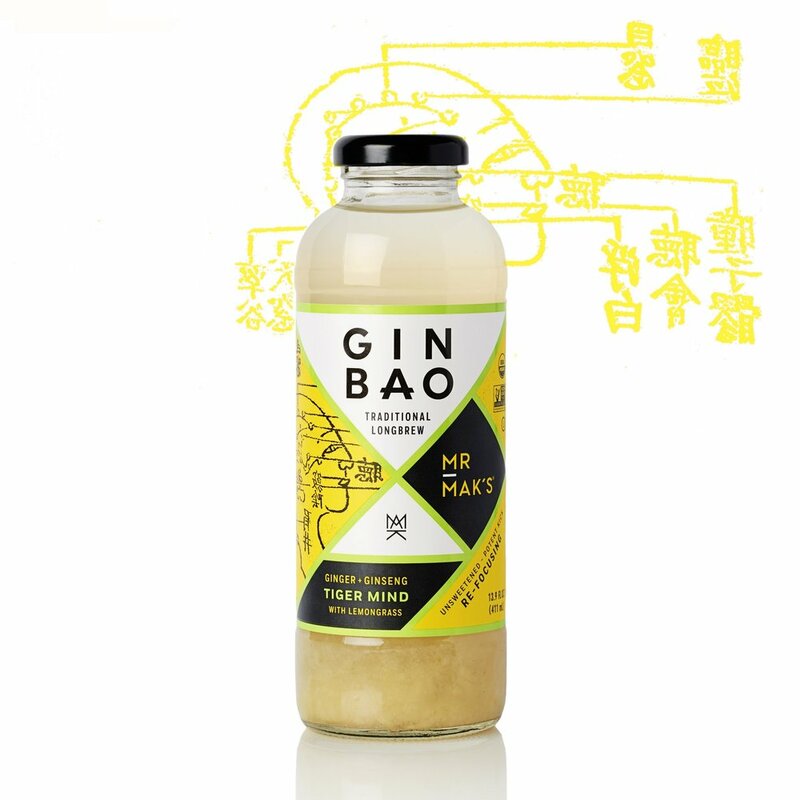 The Chinese drink ginger bao daily to aid digestion, increase vitality, and strengthen the immune system. Going from kettle to bottle, we vowed to keep our recipe as close to tradition as possible with simple, organic ingredients and a long brewing process. The result is a clean, refreshing drink with a potent ginger kick. We love it instead of coffee, calorie-heavy juices, or carbonated drinks. Splash of passion. Heart of gold. Passion fruit calms the nerves and centers the body with natural de-stressors and a refreshing tart flavor. 20 calories. No sugar added. Gluten-free. Vegan. Tradition says ginger adds heat to support circulation, digestion, and yang. 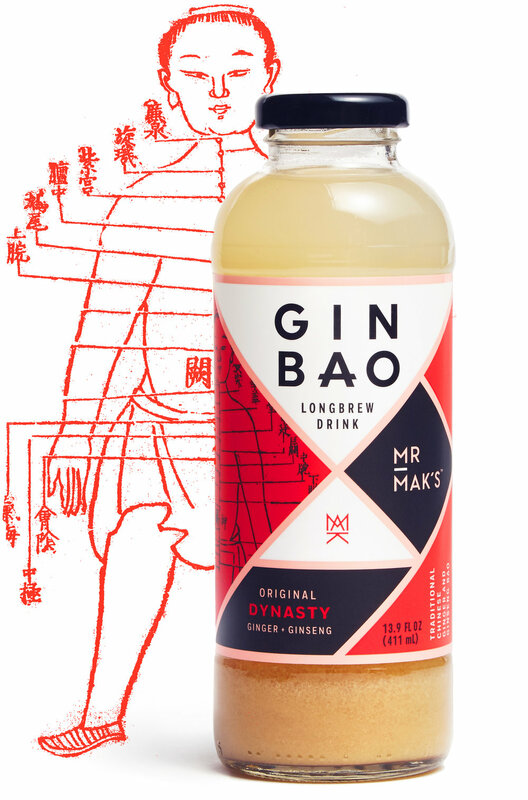 Ginseng cools the body and supports chi and yin. 10 calories. No sugar added. Gluten-free. Vegan. In Asian culture, honey is said to restore chi and tummy. Here, it adds a clean sweetness to ginger's energizing yang. 45 calories. Gluten-free. Subtly sweet. Mild in taste. Wild in power. Be sharp of mind and clear of thought. Cooling lemongrass reduces fog of body and brain and improves focus. 15 calories. No sugar added. Gluten-free. Vegan. Green tea is thought to cool the body's heat, bringing clarity and focus. An antioxidant-rich wakeup call. 40 calories. No sugar added. Gluten-free. Vegan.